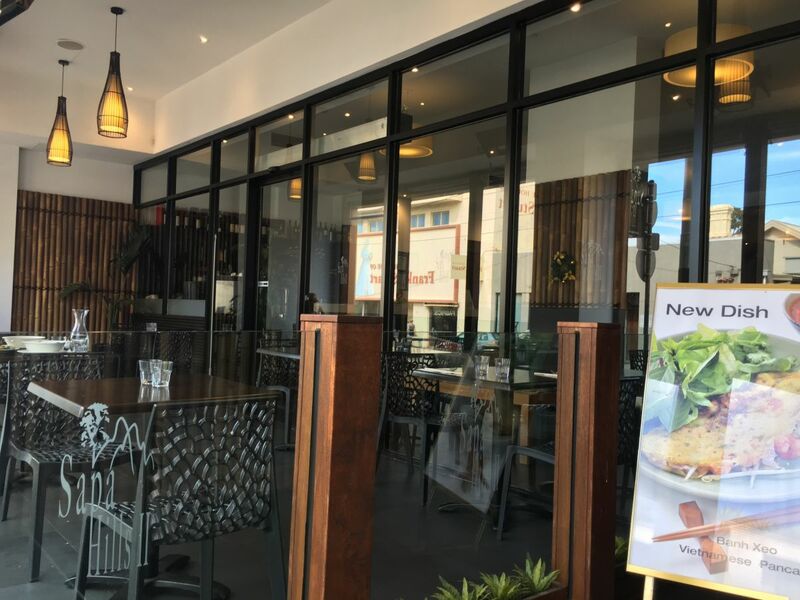 Sapa Hills Vietnamese restaurant also mentioned as the Sapa Hills II restaurant has a very relaxed atmosphere. 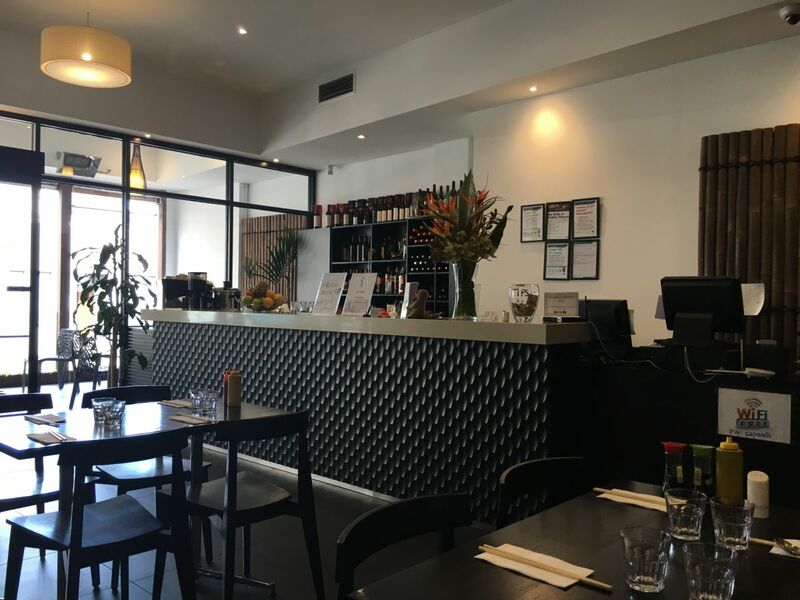 The restaurant has large indoor dining area, a nice bar counter and a beautiful outdoor sitting area along the Glenferrie road. 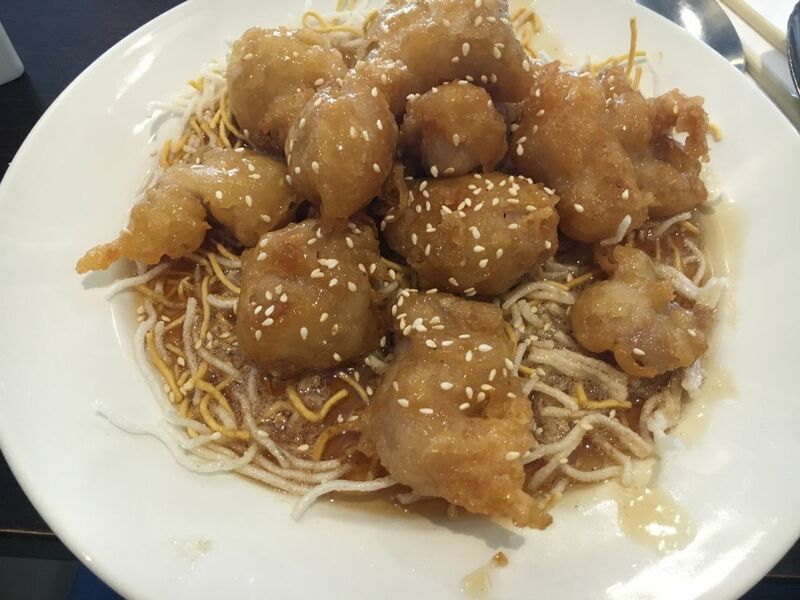 The food quality at the restaurant is consistently good and so is the service. 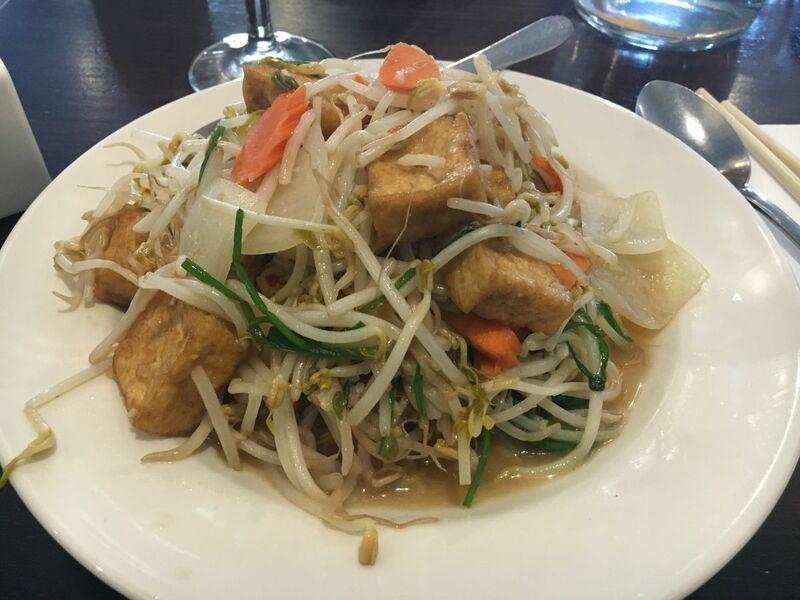 Below are some snaps from our recent visit to the Sapa hills restaurant in hawthorn,Melbourne. 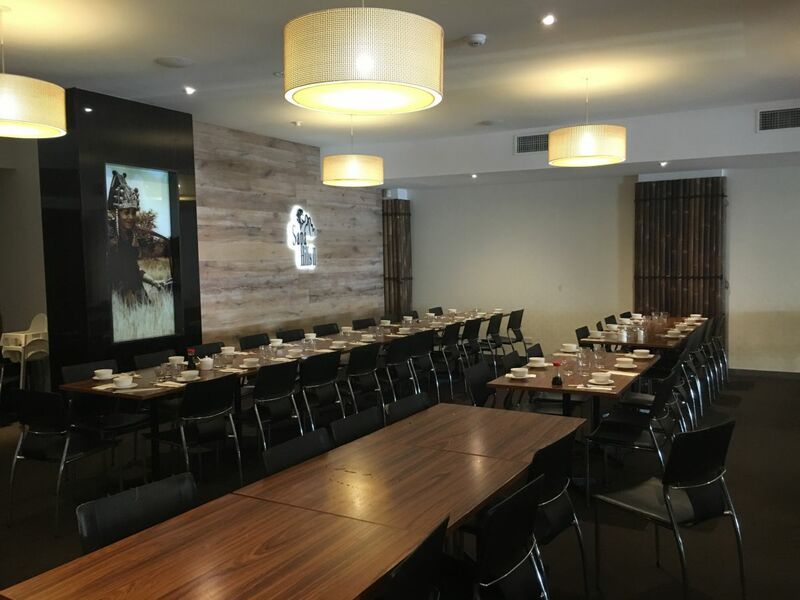 The restaurant offers diverse options of authentic Vietnamese Meat, seafood and vegetarian options. 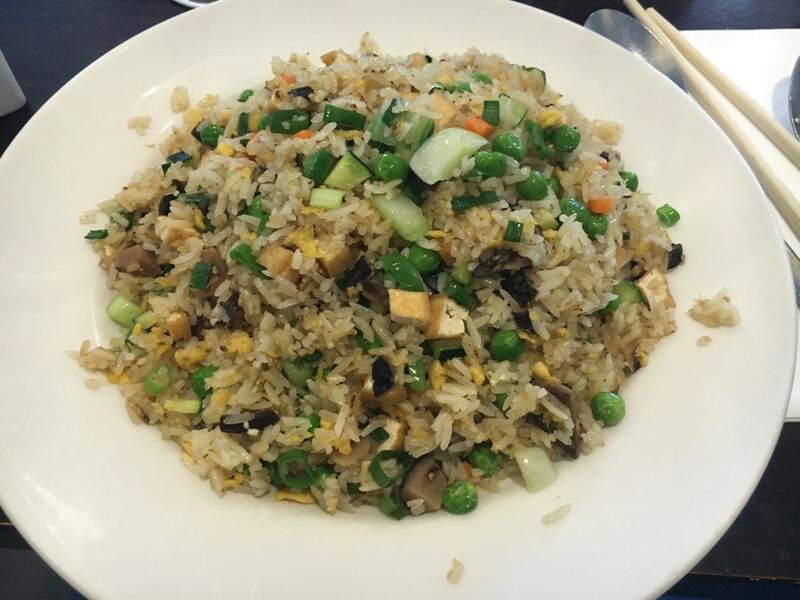 We tried the honey chicken, stir fried tofu and vegetarian fried rice. If you visited the restaurant recently, do let us know your opinion.